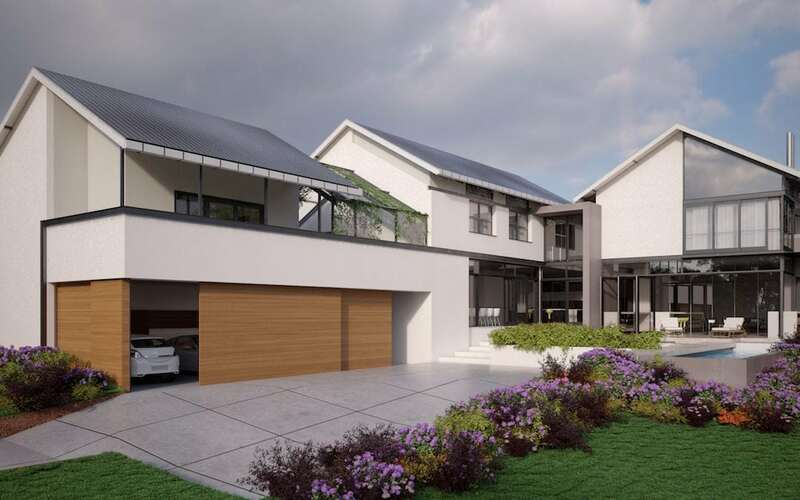 Century Property Developments will be inviting members of the public to join them as they showcase spectacular home designs for Blue Hills Equestrian Estate by one of the top architectural firms in South Africa – JK Designs. 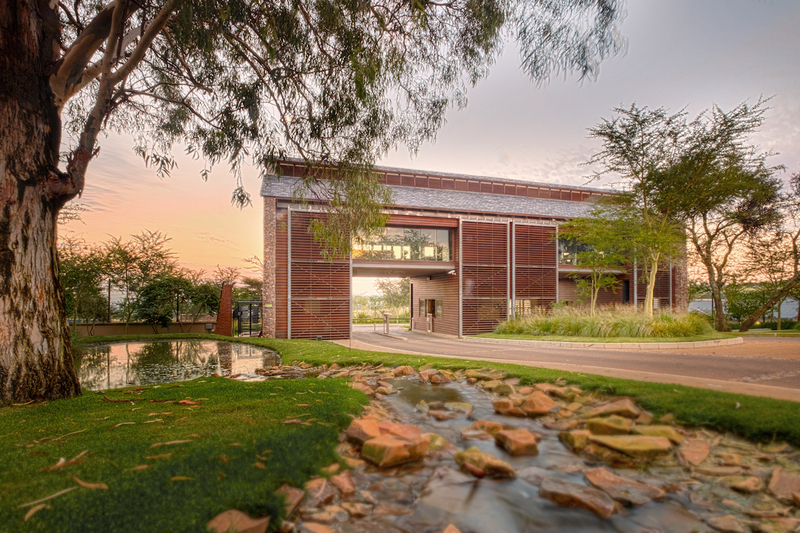 The Home Design Showcase will be taking place on Saturday and Sunday, 10 and 11 March from 9am to 5pm at the Blue Hills Equestrian Estate in Midrand. Zotos Construction will also be there to provide accurate build costings and show you how to customise your own finishing schedules. You’ll be able to interact directly with the builders and architects and find out how to make your dream home in the countryside a reality! Blue Hills Equestrian Estate is the epitome of country living and provides the opportunity to build your dream family home in a secure environment away from the hustle and bustle of everyday life. Living at Blue Hills, you can expect a unique duality between country living and cosmopolitan suburban lifestyle. The Estate features a Reddford House private school, equestrian facilities, large spacious greenbelts with walking trails and play parks and a future commercial, retail and office precinct. Property values are expected to follow the sold-out Waterfall Equestrian Estate, where values have increased 600% in the last seven years. Stand sizes range from 5,000m² – 15,000m² and are priced from R3,1m.